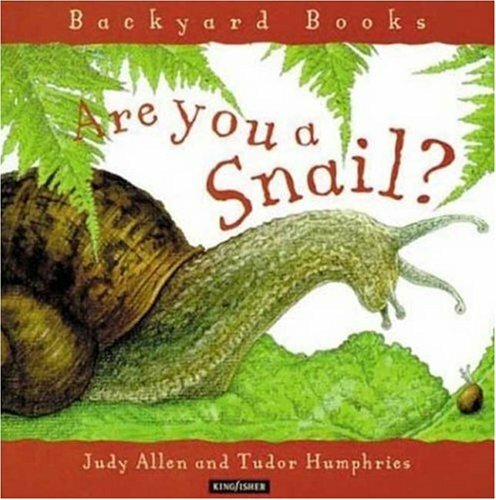 This revised edition contains newly updated information on today’s pest epidemics, like bedbugs, as well as new online resources for finding beneficial organisms that act as predators for specific pests. 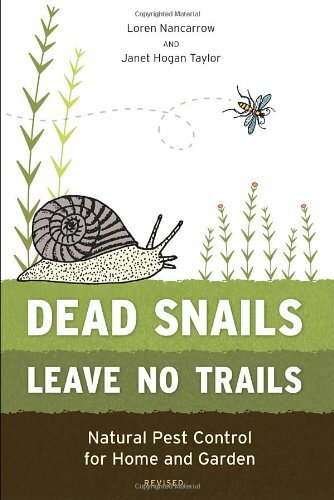 Full of tips, tricks, and straightforward instructions, Dead Snails Leave No Trails is the most user-friendly guide to indoor and outdoor natural pest solutions.No, this isn’t a slimy murder mystery! Here’s a guide to natural pest control in your home and garden (and even on your pets). It offers simple techniques to help you avoid the use of toxic pesticides and chemicals around the house, and is a welcome alternative to the old “Kills Them Dead” mentality of poison sprays and powders common in the past (which is where they should be–the past). Here’s the guide you’ve been waiting for!